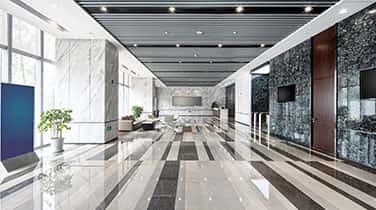 The leading company for Commercial Granite Polishing in Aventura, AAA Marble Care is dedicated to brining your marble flooring and other natural stone surfaces back to its impeccable shine. 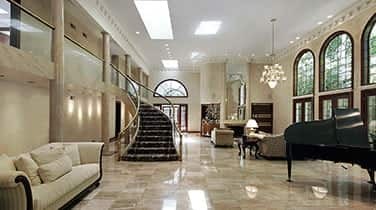 Our staff of highly experienced technicians is qualified in natural stone restoration. Marble floors and countertops can easily lose their luster from normal day to day activities, but we are here to bring back it's sheen and shine. Call AAA Marble Care to reverse the effects of your wear and tear with our mess-free restoration process! 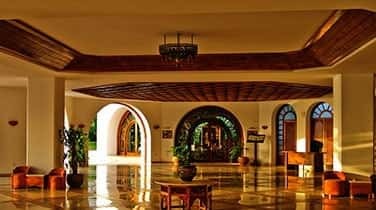 Years of dedication and service to our clients has established our reputation as one of the best sources of expertise when it comes to natural stone polishing and restoration. Family owned and operated, our experience and expertise are your solution for restoring your natural stone flooring and countertops. Whether marble, granite, or stone, our experienced craftsmen are their with their dedication and skill to bring back the luster and shine of your natural stone products. 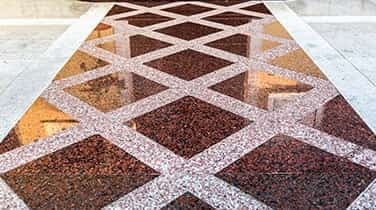 Satisfaction in our work is guaranteed when you call AAA Marble Care for your Commercial Granite Polishing in Aventura or across South Florida. Not only restoring walls, showers, vanities and many other natural stone and marble surfaces, we also provide grout staining to fully rejuvenate your tiled surfaces. Call today and our helpful staff will work with you to create your customized solution for your stone restoration needs.